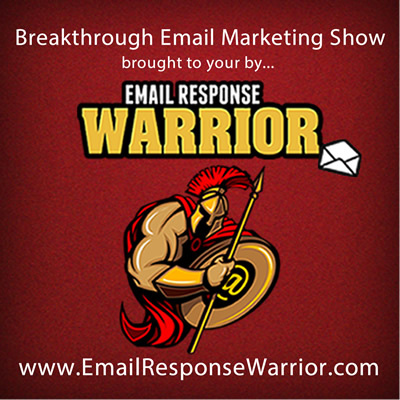 Email strategies and technqiues based on over 18 years of proven results — not guesswork. Short or Long Email Copy – Which Works Best? ActiveCampaign continues to be a safe haven for victims of email service providers (autoresponder services) who either don't have enough automation tools, or even worse, require an engineering degree or paying a sneaky consultant who wants to keep you there forever. 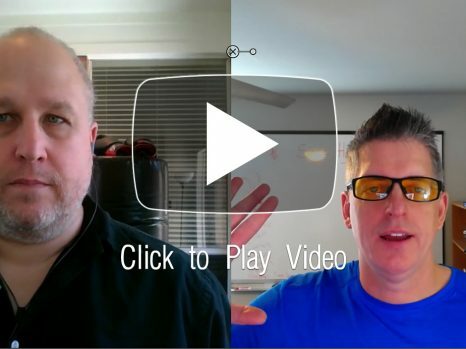 Watch this video replay (in full screen mode) where myself and Adam Tuttle of ActiveCampaign walk attendees through some amazing email marketing power at affordable prices. If you have any questions, leave a comment. Otherwise, click here to sign up to ActiveCampaign.